Get it right first time. Order your free test prints. Haven’t printed with us before? Unsure if you’ve got your monitor calibration right? 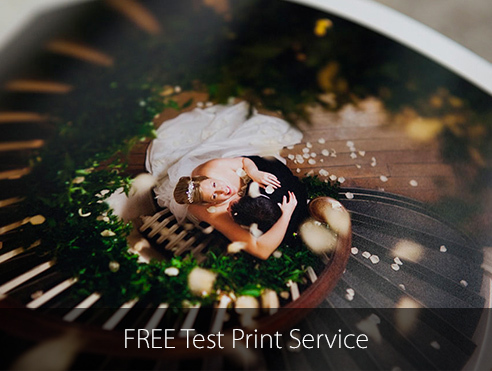 Get it right first time and see the quality of our professional prints for yourself with our free test print service. Send us up to five images and we’ll send you a set of 12x8” prints, each displaying two 7x5” images: one colour corrected by our specialist team, and the other will be printed to your own settings, without correction. It’s the perfect opportunity to see what our complimentary colour correction service can do to enhance your images for print. Please sign up or log in to order your free test prints.